Learn How to Drive More Traffic and Generate More Leads & Sales! 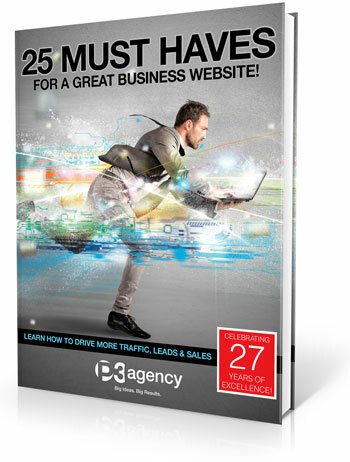 This free, 50 page guide is the Ultimate Resource to having a Killer Website. Improving website performance is critical, and this free guide will help you with your website optimization.